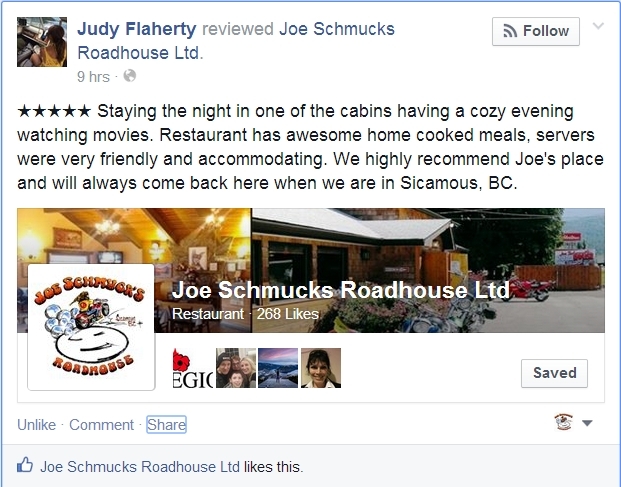 Award winning Restaurant and 3.5 Star Accommodations in Sicamous, BC. Start your day with Joe’s famous Homemade Breakfast. Enjoy 4 Season accommodations at our 3.5 Star Alpine style Motel with private Hot-tubs. Cozy nights await in our duvet-covered pillow-top queen size beds in our newly renovated Motel. We offer ample video monitored parking and a pet friendly environment…Pets Stay Free! 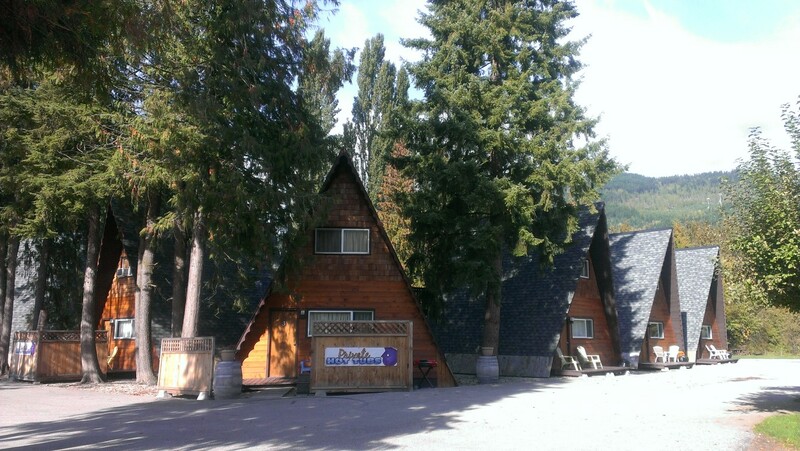 Our convenient location allows easy access to boat launches and all the family friendly amenities the magnificent Shuswap has to offer. 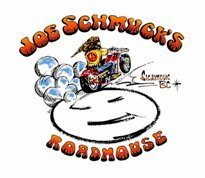 Joe’s fully licensed family restaurant, features a well rehearsed menu of comfort foods with attitude. From Joe’s deep fried pickles to our best ribs, our appetizers & entree`es will dazzle and satisfy. 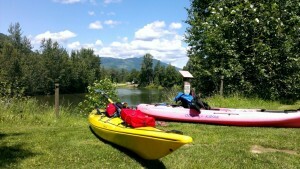 Relax in our campground beside the Eagle River and try to catch one of the many varieties of fish that thrive in its waters, or enjoy the beautiful scenery as you kayak to Shuswap Lake. Located mid way between Calgary and Vancouver, Sicamous is the “Houseboat Capital of Canada” and features Houseboat vacations on the Shuswap and Mara Lakes. The Sicamous area is also well known for it’s proximity to some of the best Alpine snowmobiling and nature trails in the world, as area mountains rise to over 6,000′. 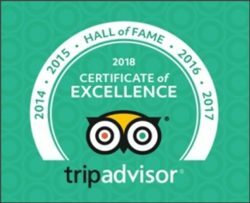 We like to think all roads lead to Joe’s where you can sit in comfort on our licensed patio or in our family friendly, air-conditioned restaurant and enjoy a superb meal, prepared to perfection and served with a smile. On Tap, we feature Mt. Begbie’s famous Cream Ale, and offer a fine selection of wines from the Larch Hills Winery.